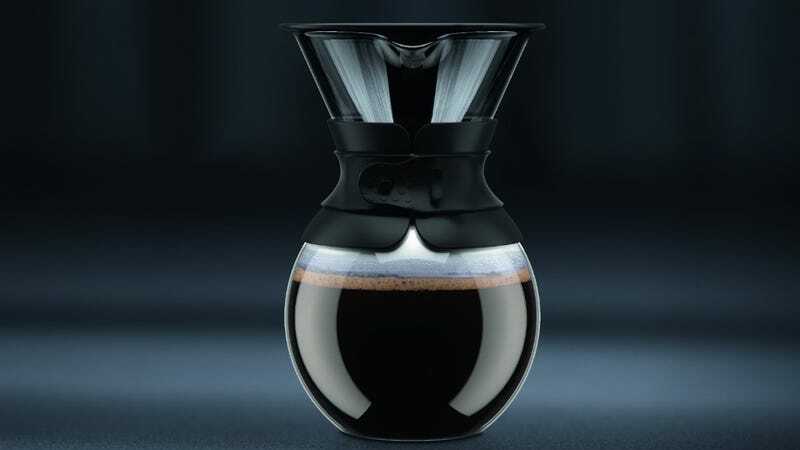 Bodum’s pour-over coffee maker is as beautiful as it is functional, and Amazon’s marked it back down to $15 today, matching the best price they’ve ever listed on the 34 ounce model. 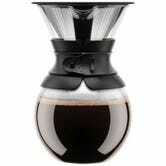 Hopefully, you take your coffee makers like you take your coffee: Black. Because that’s the only color on sale today.